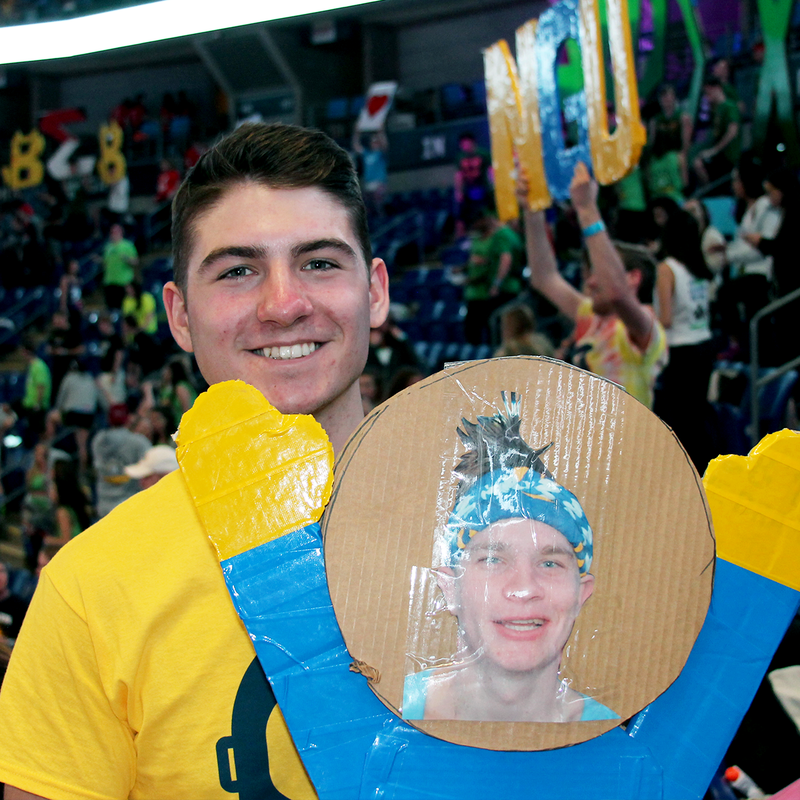 Bio: Jack is a Joyful And Curious Kid hailing from Valley Forge, PA. 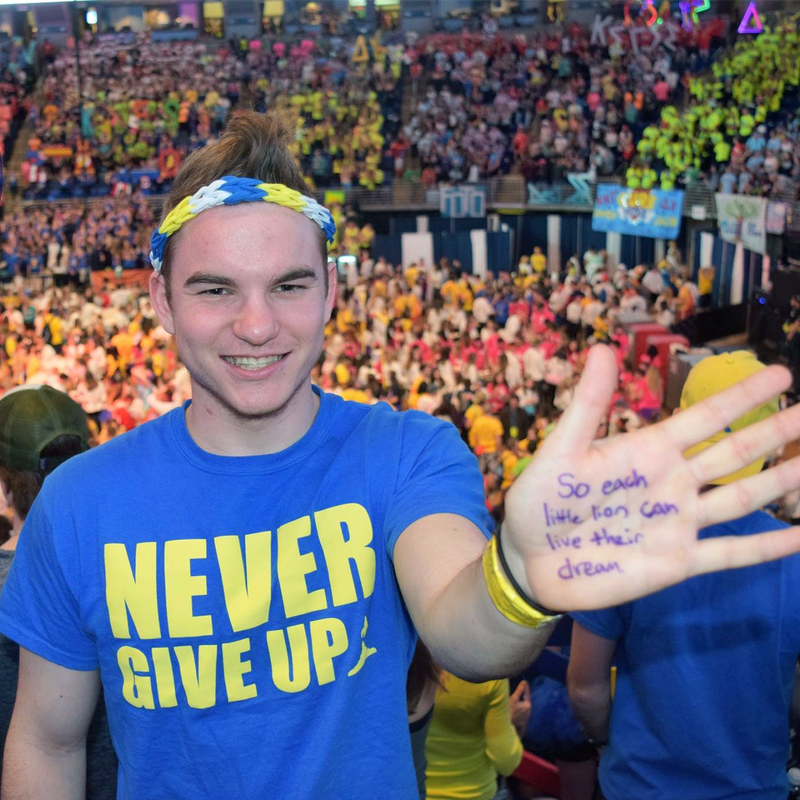 Studying Civil Engineering, he not only learns about bridges, but works to build them between Apollo members, our families, and the Penn State and THON community. 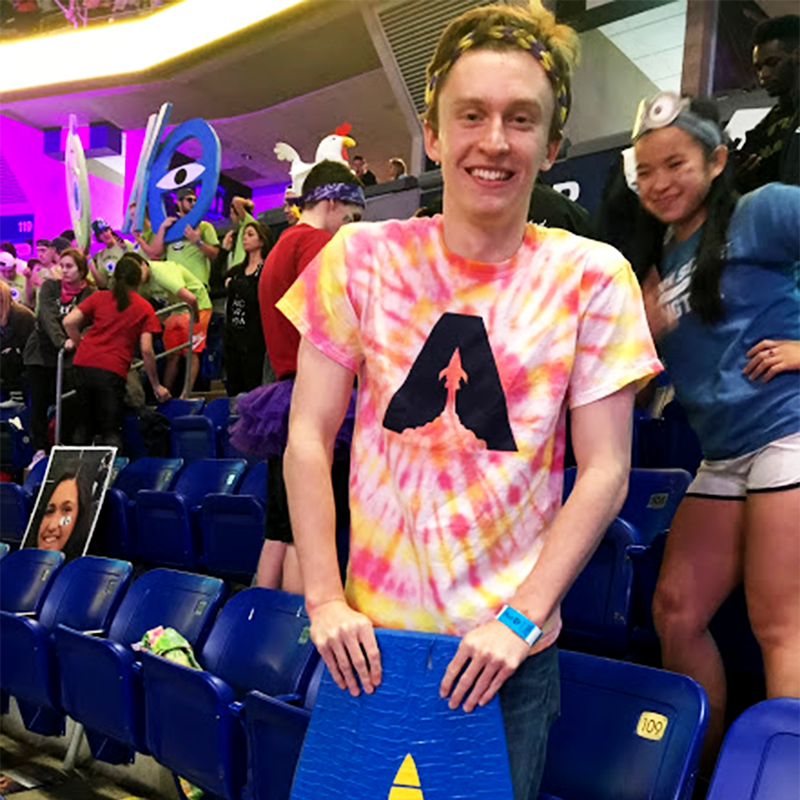 He’s excited to lead Apollo as the President this year, after serving as the Public Relations and Donor Alumni Relations chair the past two years. Jack loves how passionate, unique, and positive the people of Apollo are, and hopes that you can find a home in our galaxy! Bio: Aurelia is from Natrona Heights, PA and is majoring in Biobehavioral Health and minoring in Human Development and Family Studies. This is Aurelia's fourth year as a member of Apollo and was commander of Andromeda her sophomore and junior years. Some of her favorite activities include, but are not limited to: napping when she should be studying, eating honey mustard chicken wings, and sporting her camo crocs whenever possible. "P.S. Don’t ask me how to pronounce my name because apparently I don’t even know how to say it!" 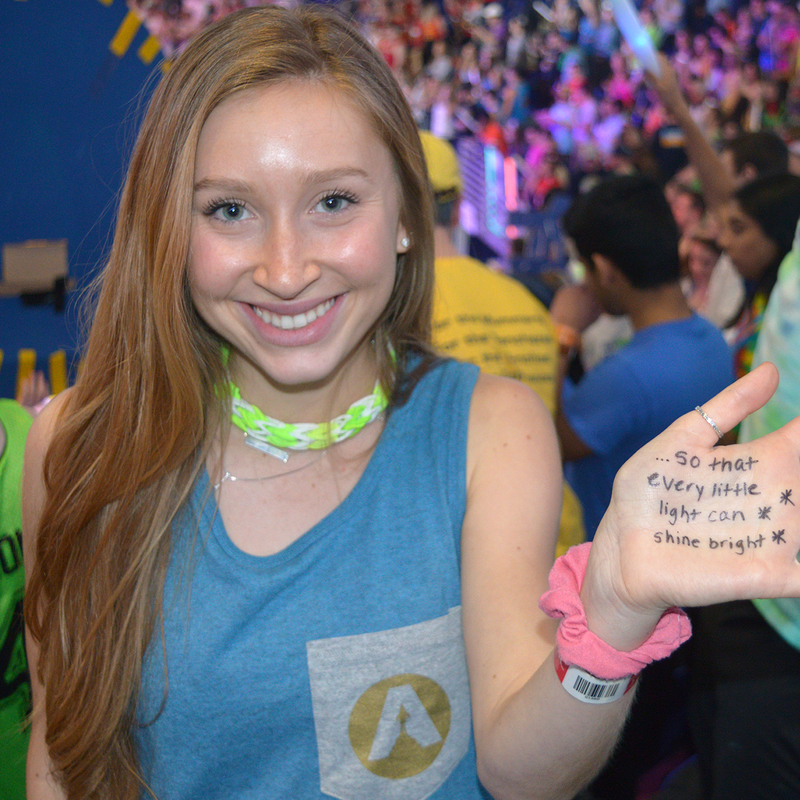 Bio: Cece is an accounting major from Lancaster, Pennsylvania. She has been with Apollo since freshman year and has loved every minute of it plus every person she has met along the way. She was also involved in THON last year through her Hospitality committee, and if you went to THON 2018, chances are she made you a PB&J! 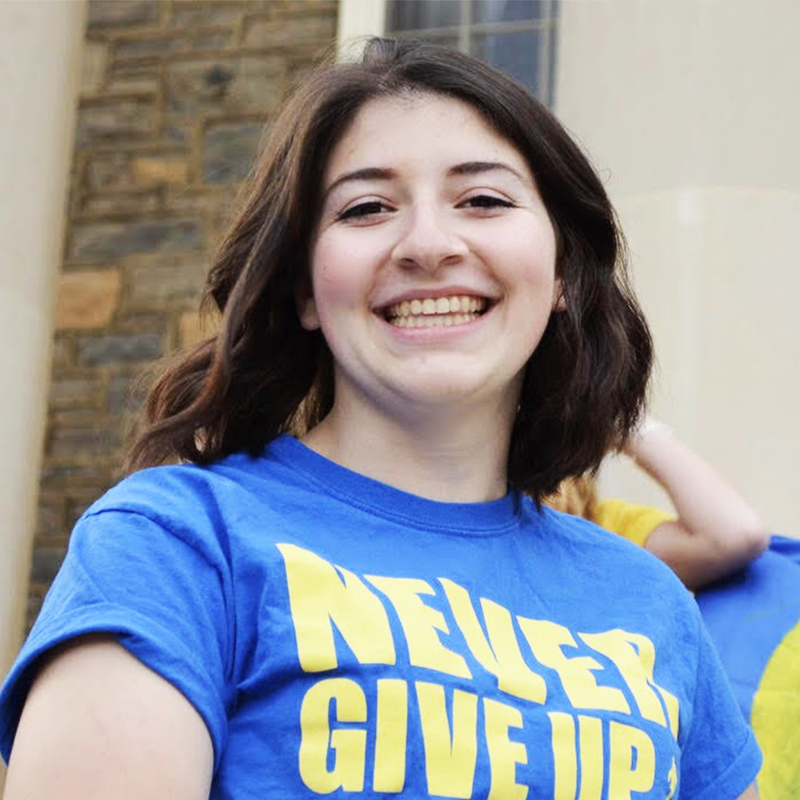 She is a mentor for Smeal Student Mentors and involved in the Accounting Society. Her hobbies include crafting, watching Netflix, cheering for the Eagles and Penn State football, and hanging out with her dog, Ralphy! 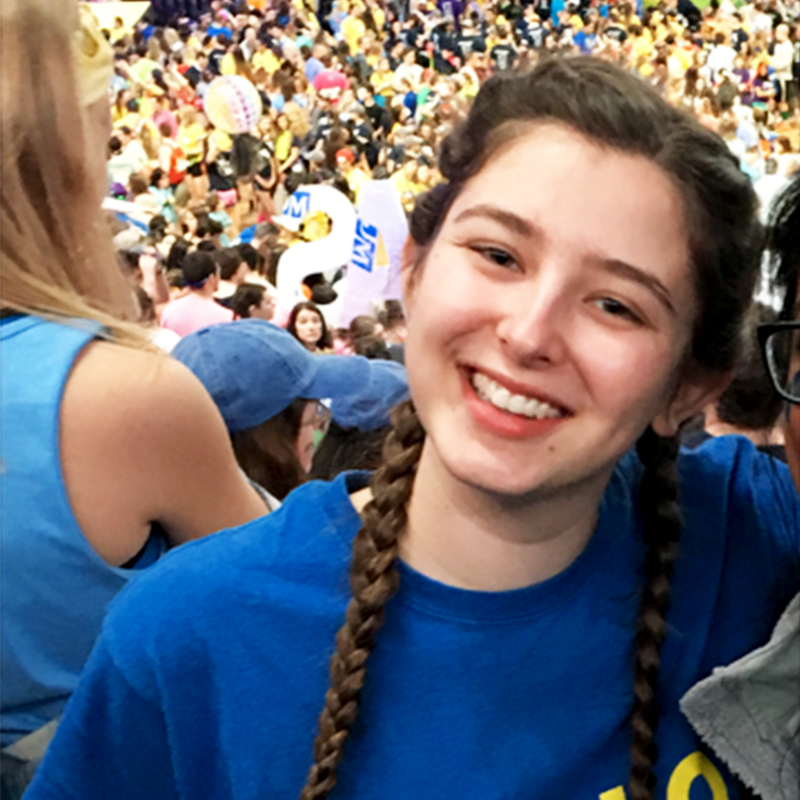 Bio: Selma is a junior majoring in Biology and minoring in Psychology and Health Policy Administration. She has been a part of Apollo since her freshman year and is extremely excited to be serving as Alt Funds chair for Apollo ‘19! Some of her hobbies include traveling, making endless Spotify playlists, and baking! When she’s not busy with Apollo business you can usually find her sleeping or stuck in lab, or possibly even both. Feel free to reach out to Selma if you have any questions or ~innovative~ ideas for Alt Funds 2019! Bio: Previn is a senior majoring in Information Sciences and Technology with a minor in Security Risk Analysis. 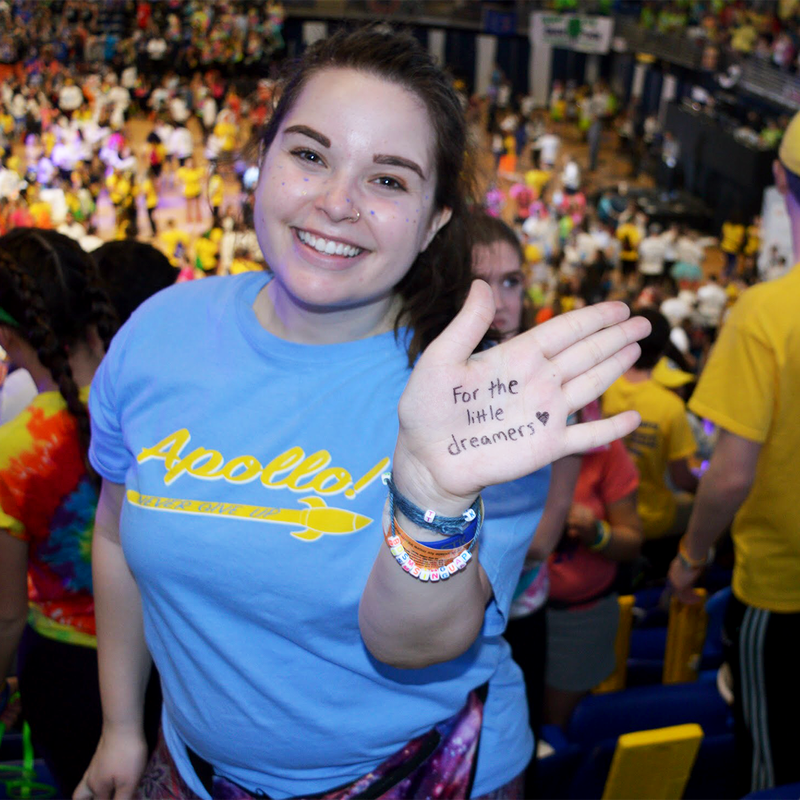 Previn has only been a part of Apollo for a year but was on the executive board of Penn State Lehigh Valley's THON org. 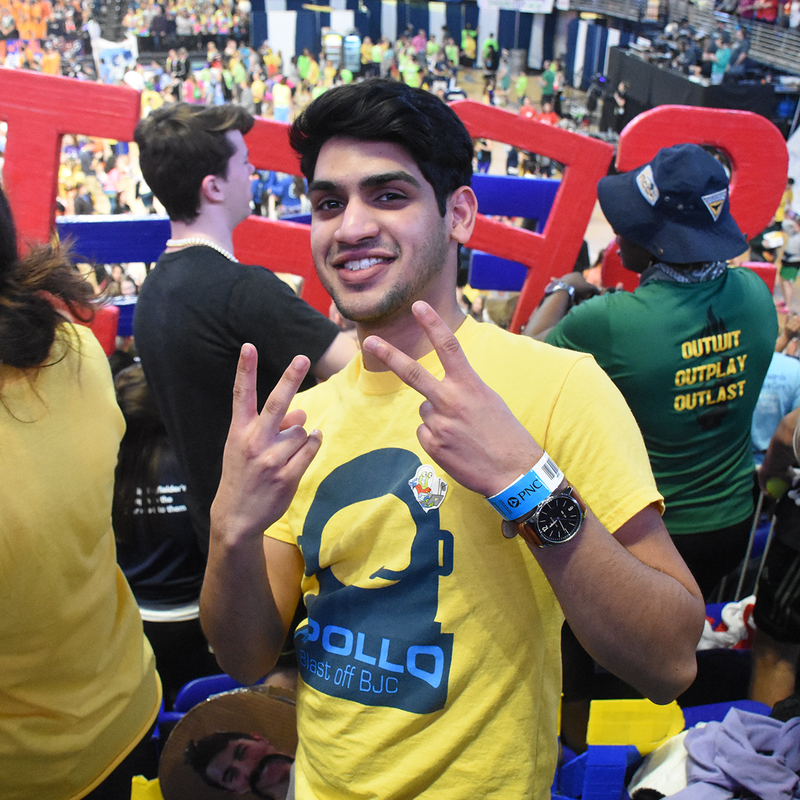 Previn's role as Public Relations co-chair includes building this website, managing social media pages, and designing Apollo merchandise. 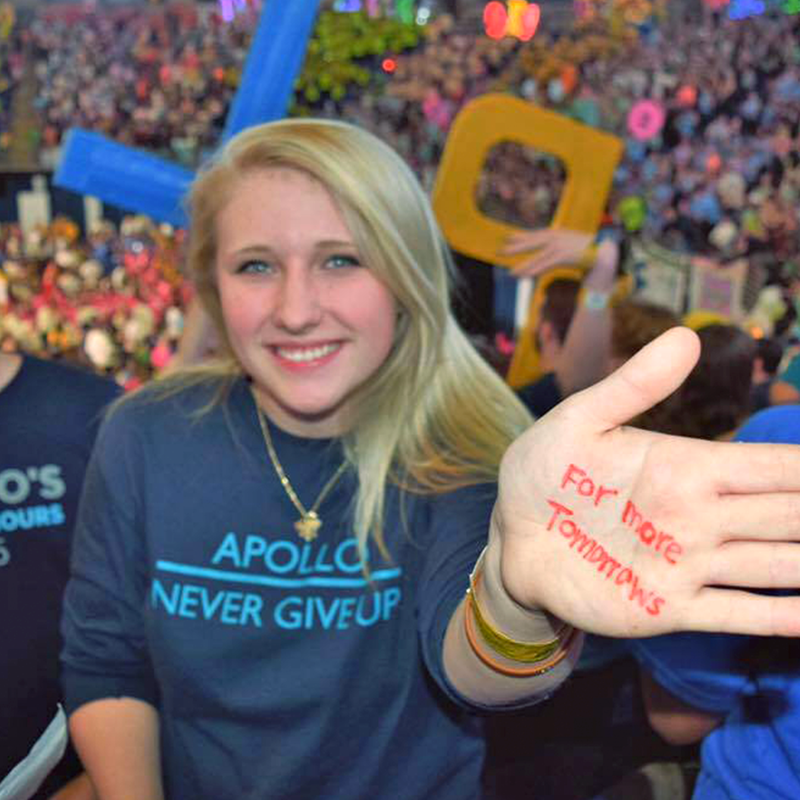 Other than Apollo, Previn enjoys making music, taking pictures, and going on road-trips. He is also a technology nerd so if you ever have tech related questions, he's the guy you want to see.